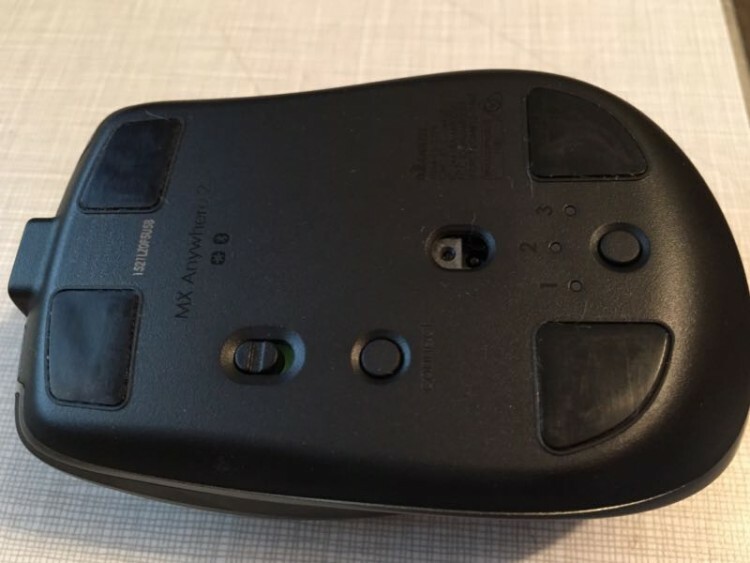 While no longer physically connected (ain’t Bluetooth technology wonderful), the mouse is still an item that gets significant use in our day-to-day lives both at work and at home. 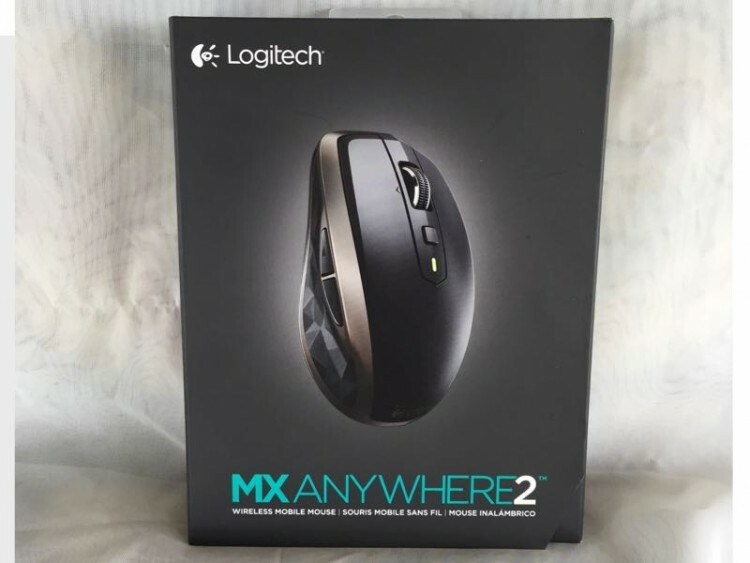 With the Logitech MX Anywhere 2 mouse that use extends beyond the traditional boundaries, as this mouse will go with you on the road be it traveling down the street to a friend’s house or jet-setting across the globe. The new Logitech mouse utilizes Darkfield Laser Sensor technology that can track on any surface, including glass (works awesome on the face of an iPad). And while many of us probably never give the design of the mouse much consideration, this new MX Anywhere 2 features modern styling in a duotone pattern and truly elevates the status of the mouse at your workstation. It’s ergonomic design is not only attractive but functional as well. 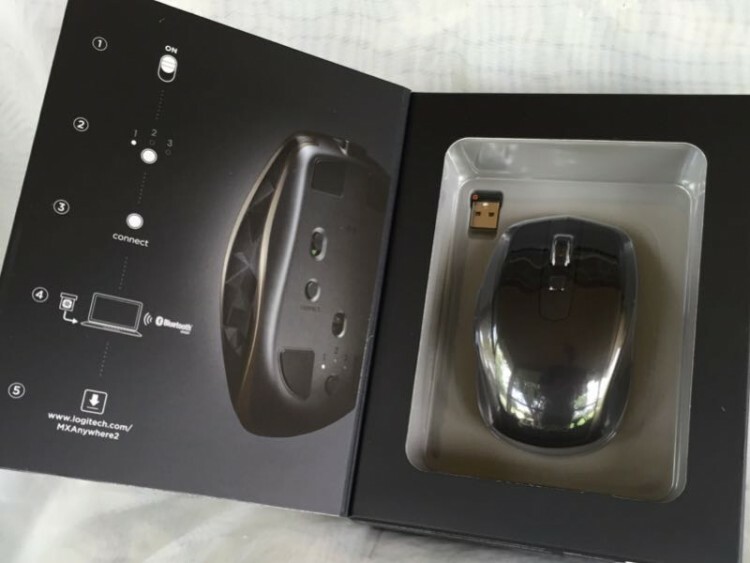 And the hits do not end there as the new Logitech mouse features dual connectivity, meaning it connects to Windows or Mac operating systems via included Pico Unifying Receiver or Bluetooth Smart connectivity technology. Up to three devices can be paired with the MX Anywhere 2 mouse and selected via the Easy-Switch on the bottom of the mouse. The mouse itself feels nicely weighted for good balance and control and the scroll wheel allows for fast page scrolling or slow click-to-click operation for more precise navigation. 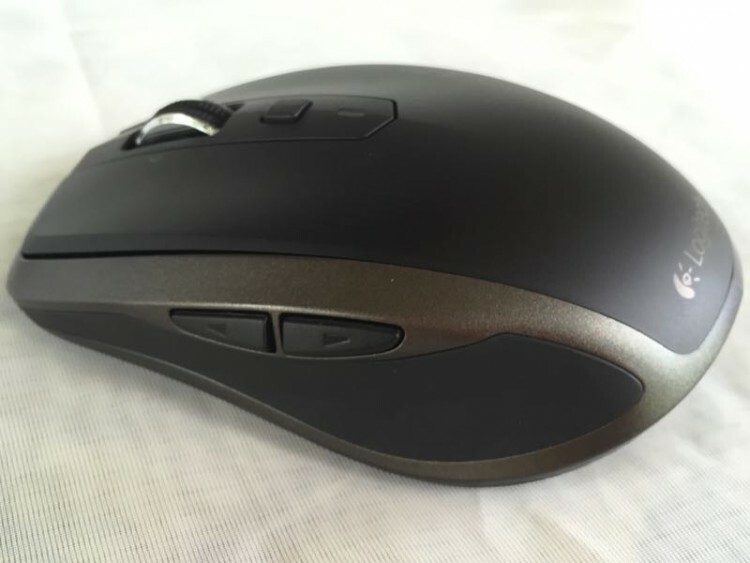 Thanks to Logitech Options software this new mouse can replicate touch gesture controls on Mac computers. Power comes from the rechargeable battery that will last up to two months via one charge from the micro USB cord, and one minute of cord charging will yield up to two hours of use. The MX Anywhere 2 Wireless Mobile Mouse is available now at most retailers with an MSRP of $79.99. More information as well as a shopping cart can be found here. 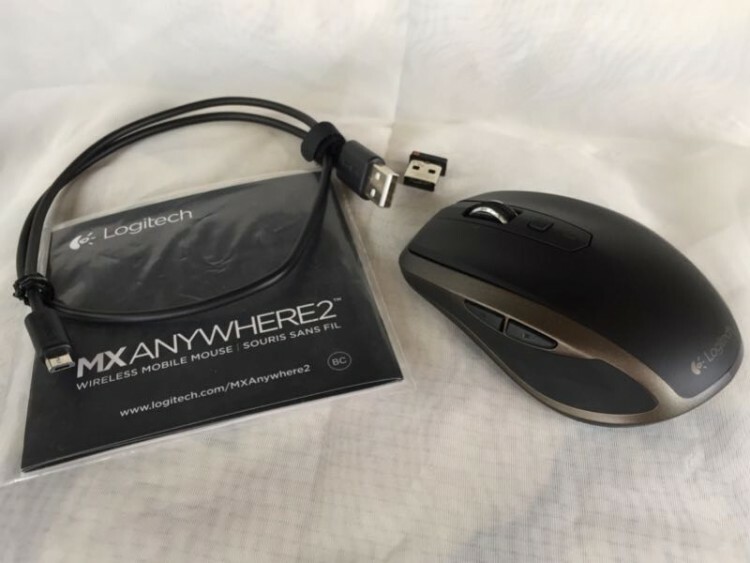 Source: Logitech MX Anywhere 2 Wireless Mobile Mouse review sample was provided by manufacturer.